EDINBURG, Texas – Rio Grande Valley FC announced on Thursday it will host the 2018 Liga MX Clausura Champions Club Santos Laguna in an international exhibition on Wednesday, July 11 at H-E-B Park. Kickoff for the third international exhibition in the club’s history is set for 8 p.m. CT.
Tickets for the match will go on sale online on May 31. To purchase tickets, fans can visit HEBParkRGV.com or visit the box office at H-E-B Park, which is open Monday through Friday from 10 a.m. to 5 p.m. CT. The Toros inaugurated H-E-B Park against Liga MX’s Club de Futbol Monterrey on March 22, 2017. Since then, H-E-B Park has been host to numerous international teams including Club Tijuana, Tigres UANL, Tiburones Rojos de la Veracruz, Club Motagua, and Club Deportivo Guadalajara. Club Santos Laguna returns to H-E-B Park for a second time this July, having faced off against fellow Liga MX club Chivas de Guadalajara at the state-of-the-art soccer specific stadium this past March. 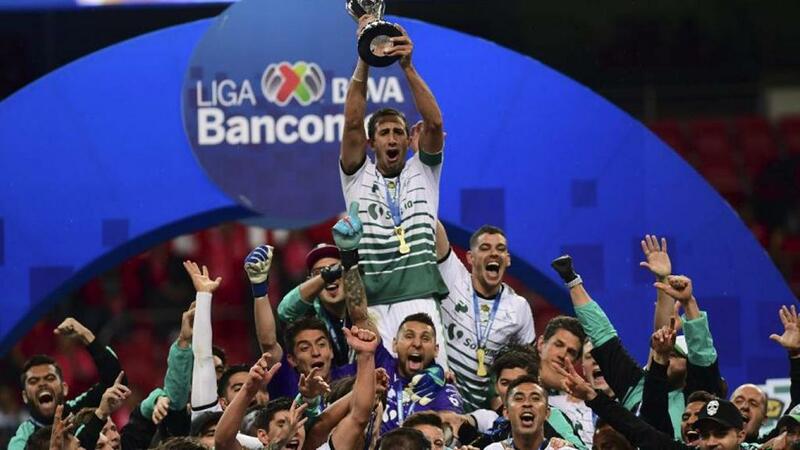 Earlier this month, Santos was crowned champion of Liga MX for the sixth time in its history after defeating Deportivo Toluca FC. Santos has also claimed the Copa MX, Campeón de Campeones and Interliga once apiece.